Facebook announced just yesterday the launch of its newest app, Analytics. This app is available for download on IOS devices and Android devices. The Analytics app gives Facebook Business Page users the ability to stay on top of growth, engagement, and conversion efforts on-the-go. This release comes shortly after Mark Zuckerberg testified in court over the Cambridge Analytica scandal; the timing is less than ideal in my opinion, but that's a different blog for a different day. I downloaded the app to try it out for a few of our clients, as it would be nice to have some of these metrics available at just the touch of a button. While I wasn't blown away by the app's functionality it did provide some analytics that would be hard to find elsewhere. Specifically the reports section of the app. Where users are able to view reports on active users, revenue, KPIs, Retention, and a few other charts. 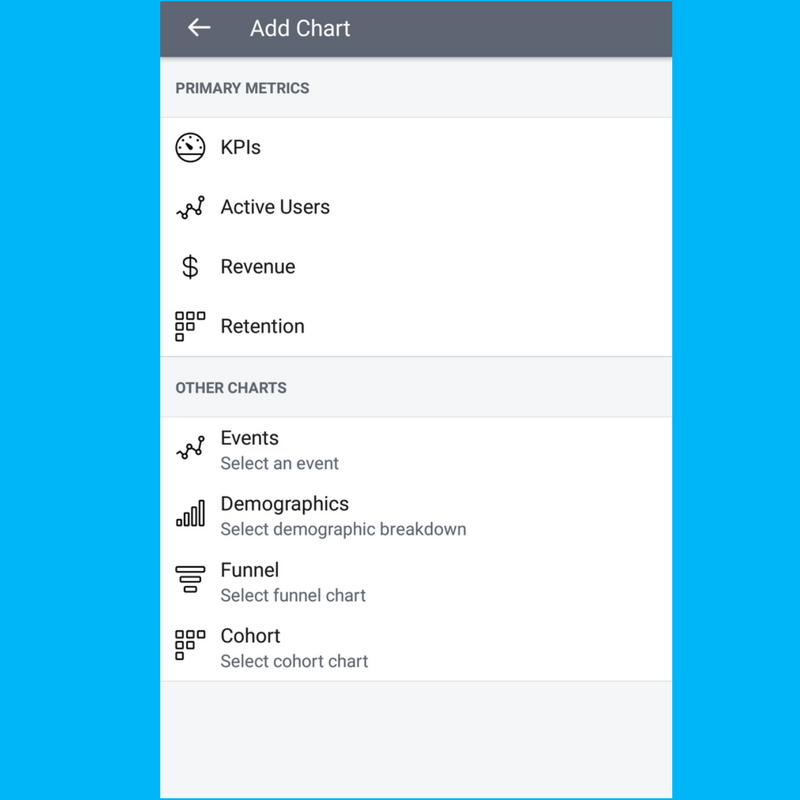 Because the Analytics app was just launched yesterday, a few of the functions are still rolling out, like the insights tab. When I tried to look into these, I received the message, "No Insights Available. Please Stay Tuned." ...will do. Overall, the app needs some work; I realize it has only been around for a day, but Facebook has been around since 2004, and they should know what we are looking for in terms of a great user experience. The navigation and layout of the app come across as too simple and not as customizable as I would have liked to see. It would be nice to create custom reports and have the ability to have data for rolling date ranges, currently, you can only use preselected time ranges. Another big opportunity to improve the app is providing a "Help" or "FAQ" section available for users who are new to the app. I had to learn my way around the navigation of the app and refer to Google to translate some of the reports and how they should be used. 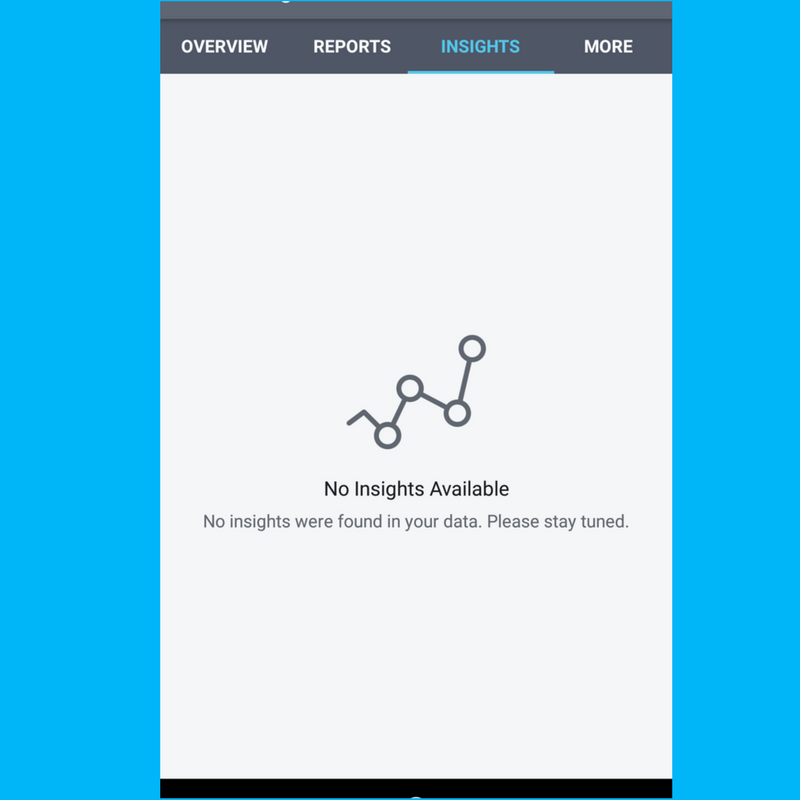 I was disappointed when a majority of our reports showed up with the message, “No Data Is Available.” For an app that is supposed to be all about the data, this came as a surprise to me since our pages have historical analytics and information. In the next few days, stay tuned for more updates to this app as more and more users become accustomed to it and Facebook continues introducing features (and hopefully real numbers). For more information on the release of this app and some of its features, check out this blog.